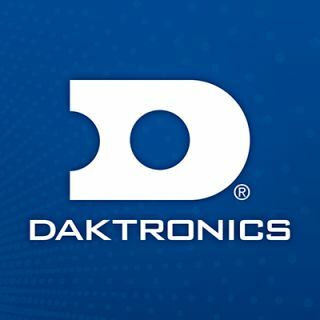 The Pittsburgh Steelers partnered with Daktronics to upgrade the south end zone video display at Heinz Field in Pittsburgh, Pennsylvania. Once the installation is complete this summer, the new display will feature a 13HD pixel layout for greater resolution and provide 45% more active displays space to entertain and inform fans and players. The new 13HD display measures approximately 41 feet high by 123.5 feet wide for a total of 5,050 square feet. It also features viewing angles with the capacity to produce 281 trillion colors. Industry-leading environmental protection keeps the technology safe from the outdoor elements of nature. It is capable of variable content zoning which allows it to show one large image or to be divided into multiple zones to show any combination of live video, instant replays, up-to-the-minute statistics, animations, sponsorship messages and much more.